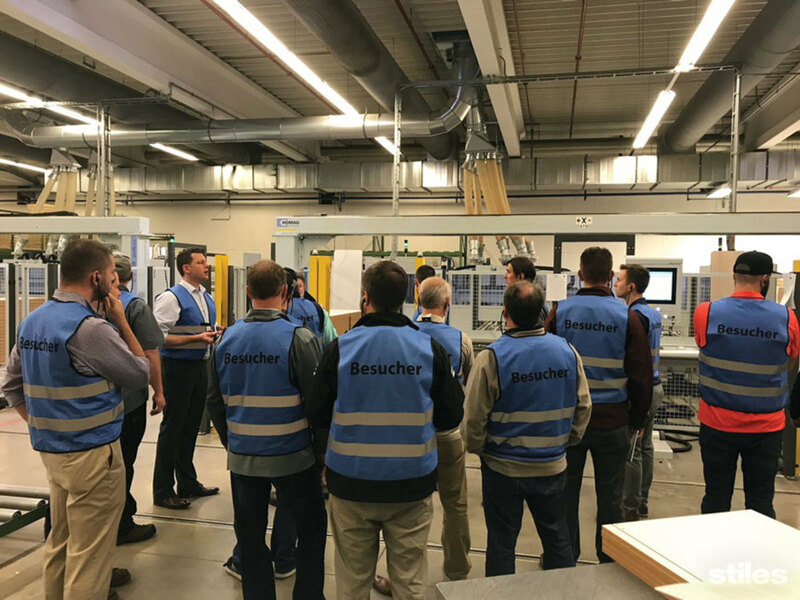 Over 40 manufacturing professionals from North America participated in the European Benchmarking Technology Tour, held last October and hosted by Stiles Machinery. The tour illustrated innovative, efficient and productive manufacturing practices, according to Stiles. “The forward-thinking solutions experienced throughout the weeklong event allowed participants to benchmark their own operations against other leading companies, giving them a competitive advantage in the marketplace and equipping them with valuable knowledge and tools that will directly affect the overall success of their businesses for years to come,” the company said in a statement. The tour included visits to nine store fixture, component and kitchen cabinet manufacturers in Germany and the Netherlands. Attendees learned about the latest advancements in panel processing and batch-size one-production strategies, for example. “This exposure gave attendees the opportunity to observe how global trendsetters are optimizing their operations and process flows by utilizing best practices, innovative software and advanced technology,” Stiles said. Highlights of the tour included a stop at included Nobilia, the world’s largest kitchen manufacturer, and Sedus Systems, a highly automated facility. 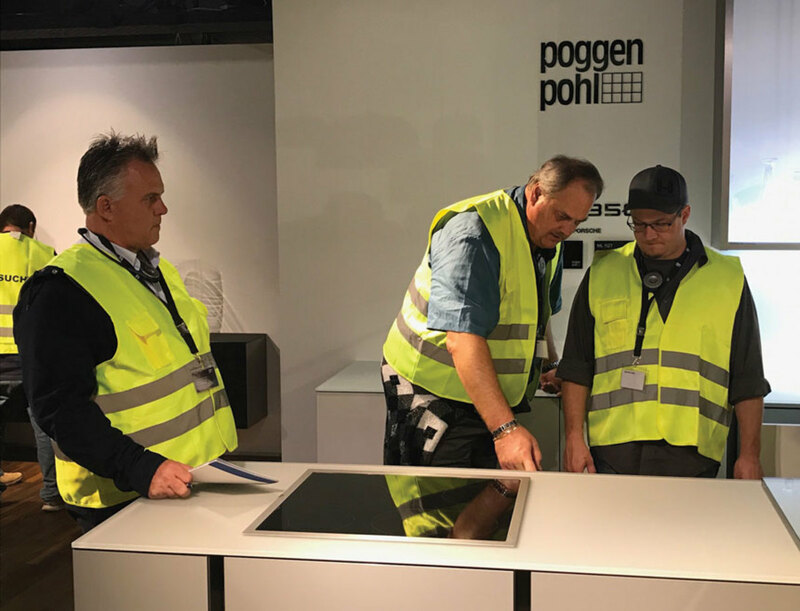 At Poggenpohl, a manufacturer of high-end kitchens for over 120 years, attendees observed the latest trends in materials, colors, textures and finishes. For news about upcoming tours, visit www.stilesmachinery.com. Over 40 manufacturing professionals from across North America had the unique opportunity to experience behind-the-scenes tours of some of the most innovative, efficient and productive manufacturing facilities in the world during this year’s European Benchmarking Technology Tour, hosted by Stiles Machinery, Oct. 7-14. Registration is open for the Wood Component Manufacturers Association’s 2018 spring annual meeting and European plant tour event. 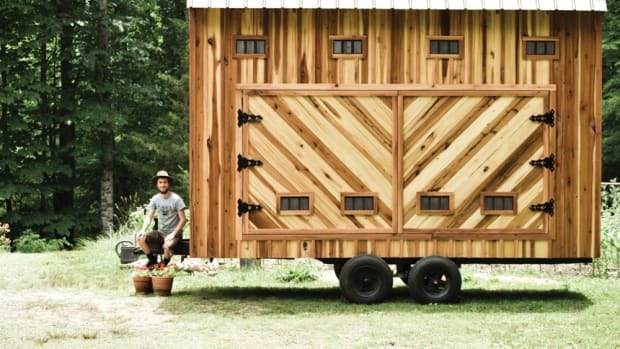 There’s no limit to what can be done with a personal sawmill. 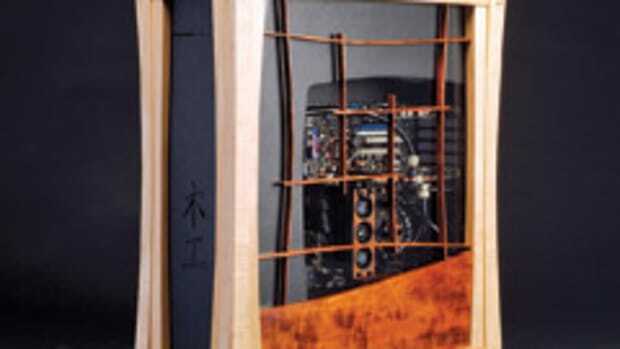 That, says Wood-Mizer, is obvious from company’s biennial “Personal Best Contest”.